Welcome to the Nebraska Department of Agriculture’s Feature page. 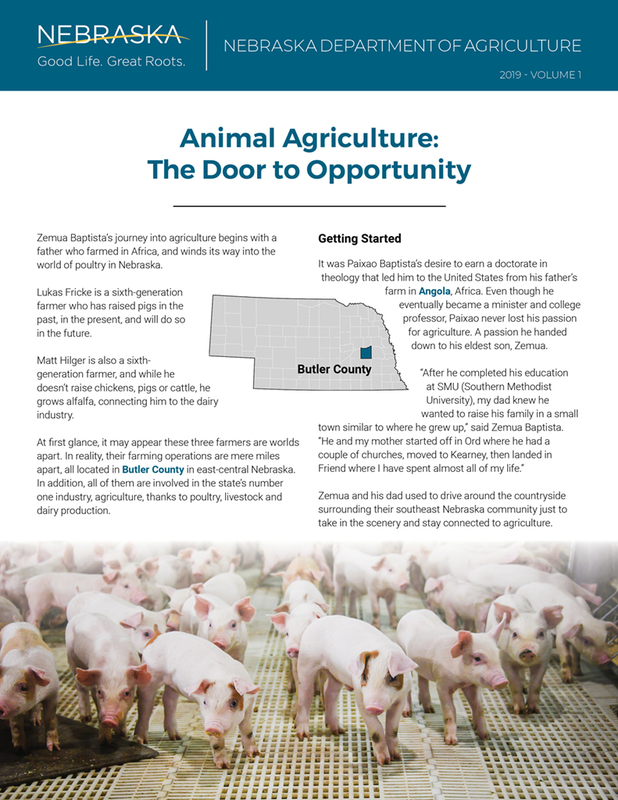 Here you will find the stories of the people, the products and the programs that contribute to the success of Nebraska’s agriculture industry. New articles will be posted regularly and past articles can be found in the archive. To receive an email from NDA when a new article is posted, subscribe here. Four Women Who Found Their Way to the Nebraska Ag Industry... and Love It!